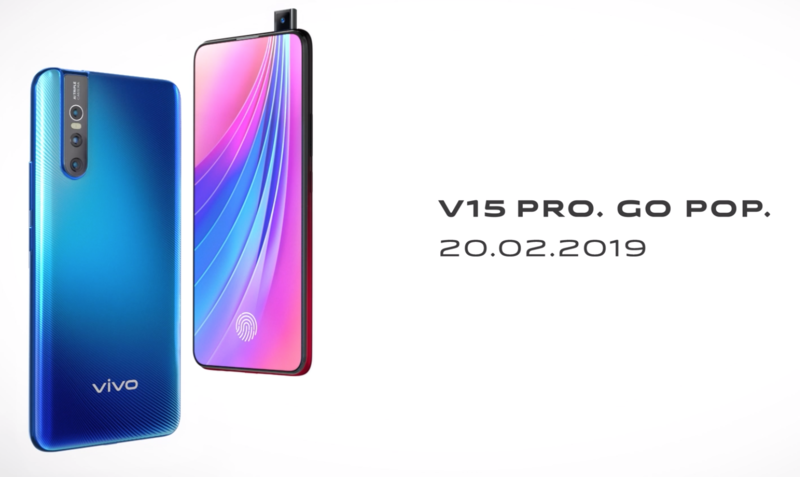 The V15 and V15 Pro by vivo is about to be released on 20 February, and its teaser video already confirmed that both models will come with an elevating front camera, just like the vivo NEX. Current speculations on the vivo V15 Pro indicate that it will come with a 6.39-inch FHD+ Super AMOLED display with no notch and an in-display fingerprint sensor. 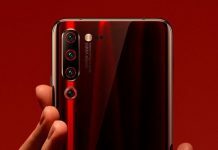 As seen in pictures and videos, the phone will still come with physical buttons unlike the vivo APEX or Meizu Zero. 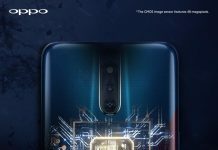 The V15 Pro will also be equipped with a Snapdragon 675 chipset coupled with up to 8GB RAM and 128GB storage. 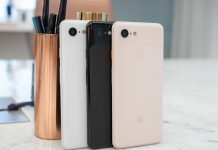 It will also be housing a 3,700mAh battery that supports Dual Engine Fast Charging and charges via USB-C port. 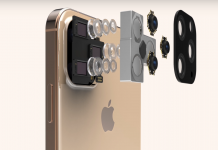 Both the V15 and V15 Pro is said to come with a 32MP front elevating camera, and while we’re not sure about the V15, the V15 Pro is expected to sport a 48MP main camera, an 8MP secondary camera and a TOF camera for 3D depth mapping. The V15 will definitely be a cheaper variant compared to the V15 Pro which is expected to be priced around RM2,000. We’re also expecting more color options than just the blue that is shown in teaser videos, but that can only be confirmed as more information are leaked out. What we definitely know for now is that Dato’ Siti Nurhaliza is back as vivo Malaysia’s ambassador. Previous articleActivision Blizzard set for massive staff layoffs – a sign of inevitable power shifts in the gaming industry?